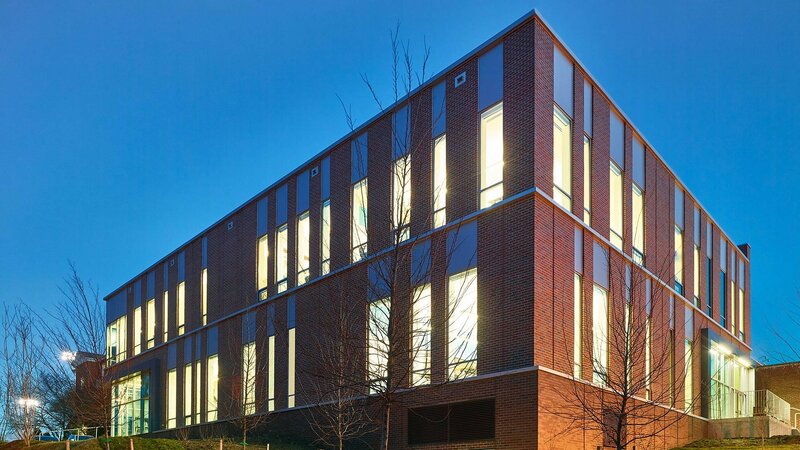 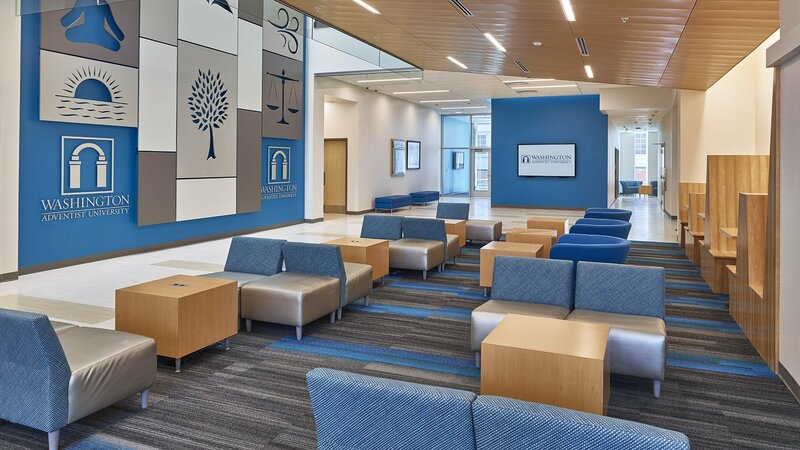 Hord Coplan Macht provided design services for the addition and renovation of the Health Professions and Wellness Center at Washington Adventist University. 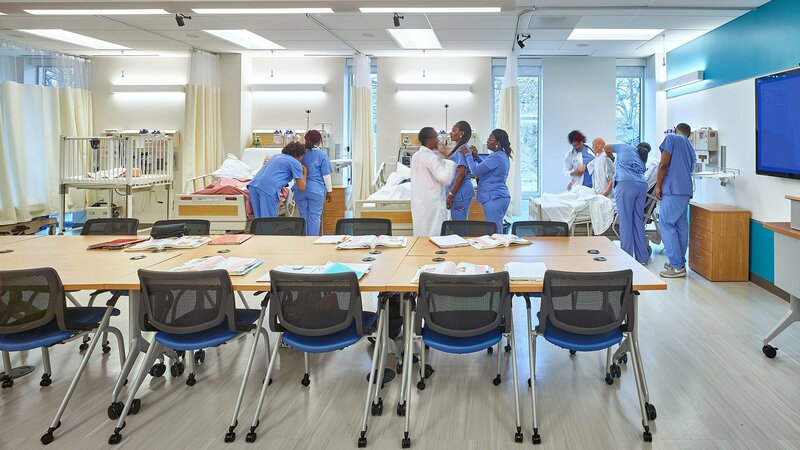 The new project serves the departments of Medical Imaging, Nursing, Respiratory Care, and Health, Wellness and Physical Education. 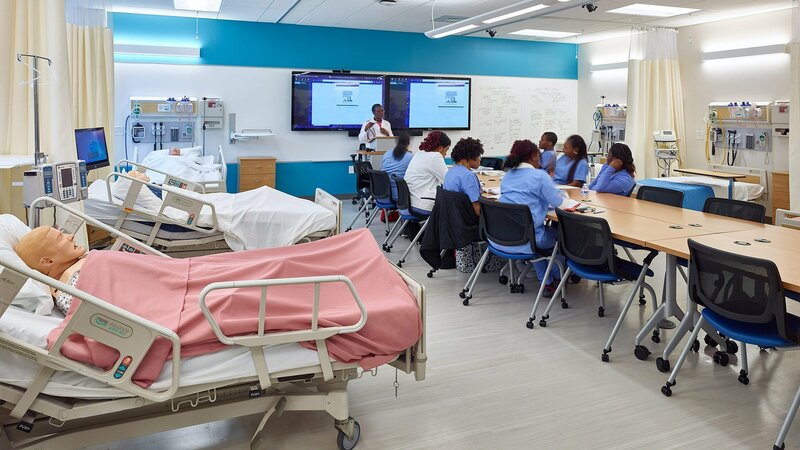 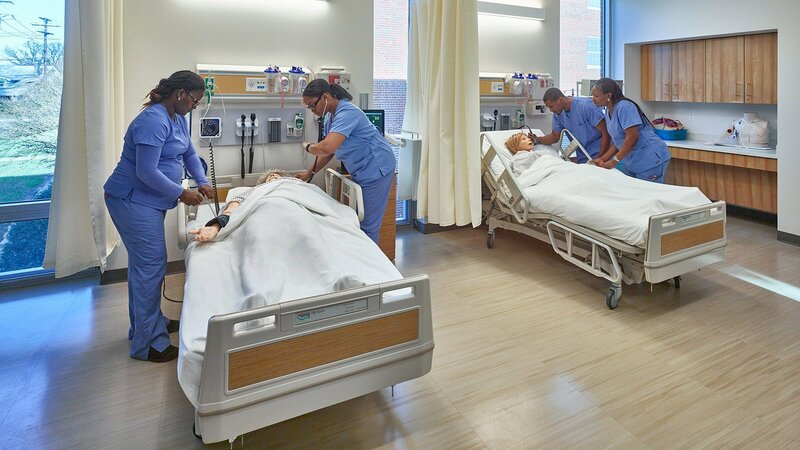 The project contains high fidelity simulation labs, medical imaging and simulation labs for nursing skills, seven classrooms and several multimodal collaborative spaces. 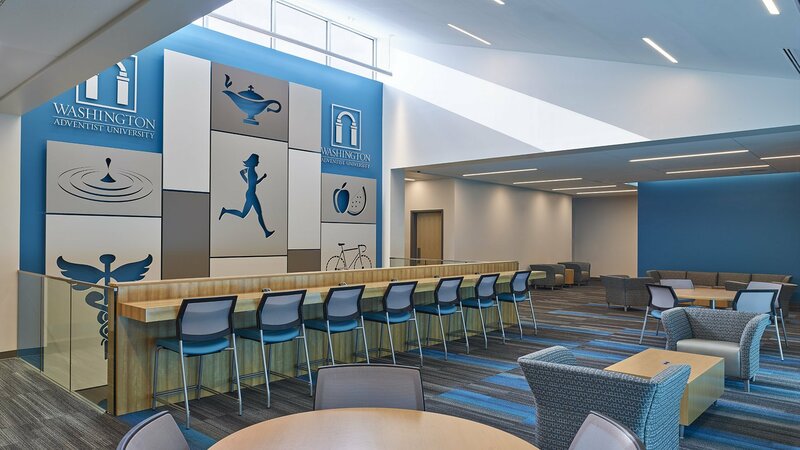 The project brought a major transformation to the campus by creating 21st century spaces for today’s students. 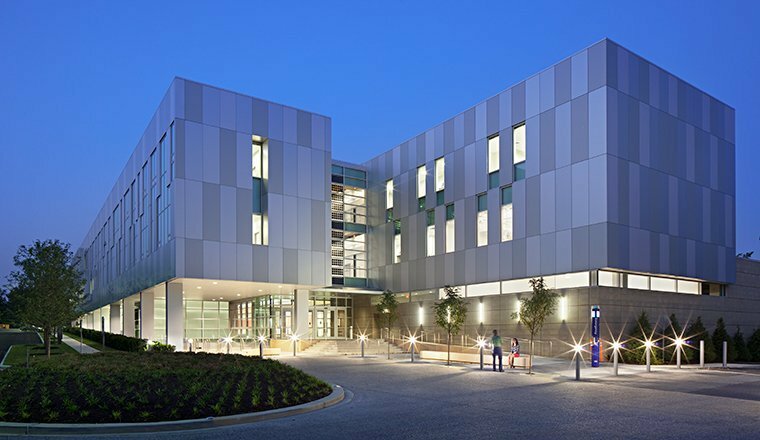 The 50,000 gsf Health Professions and Wellness Center is located adjacent to the existing recreation center and Washington Adventist Hospital. 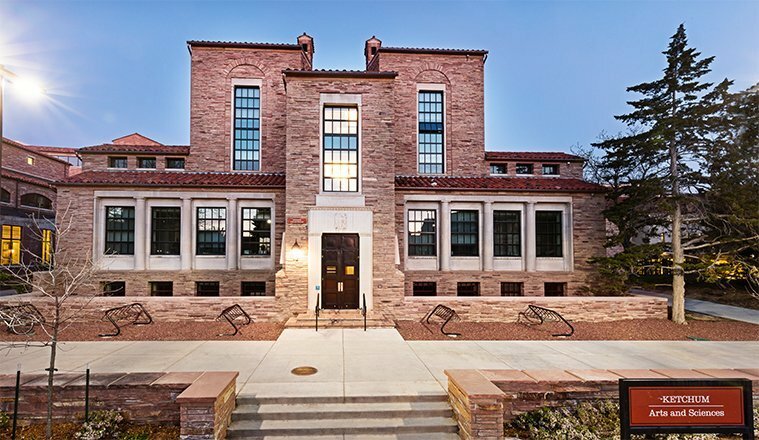 The building is designed to serve as a health education building, as well as a wellness center for the student population. 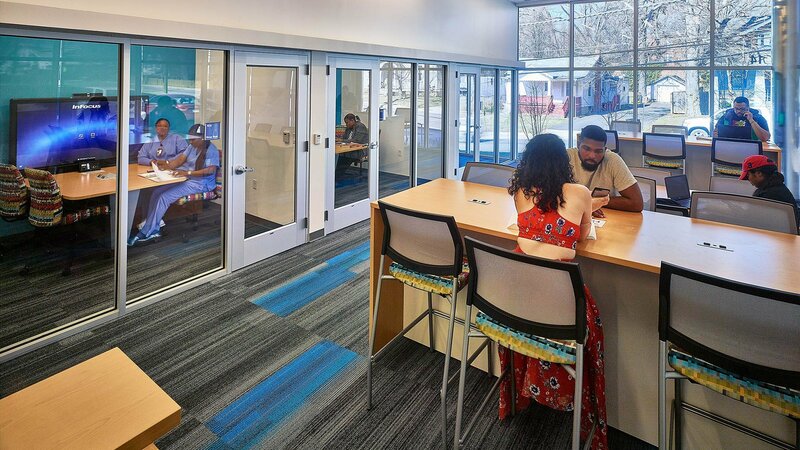 The building design is centered around a three-story space that promotes collaboration and social connectedness with private group rooms, conversation booths and comfortable seating arrangements. 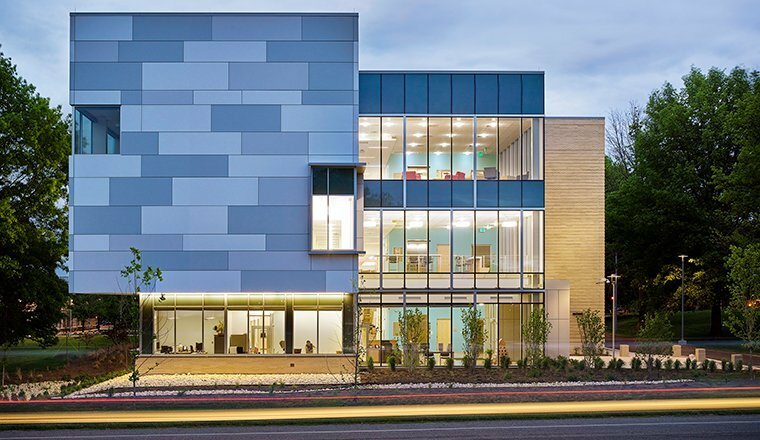 The space is naturally lit from a clerestory above connecting the building to the environment. 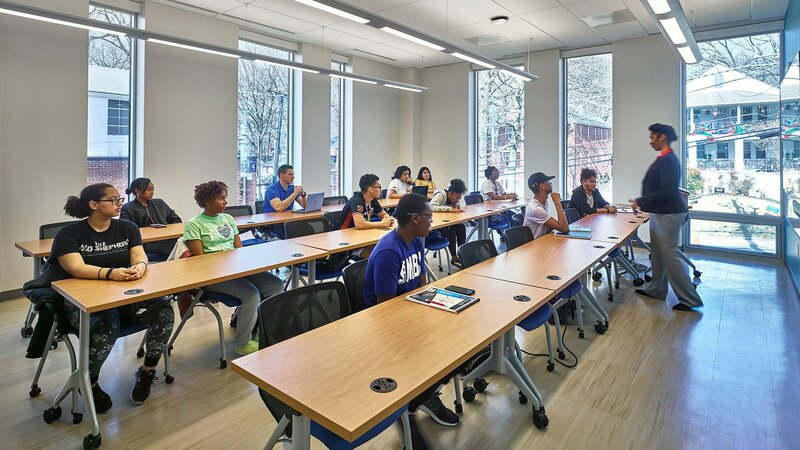 The building contains four flexible classrooms that can accommodate from 20 to 120 students by utilizing a movable wall system. 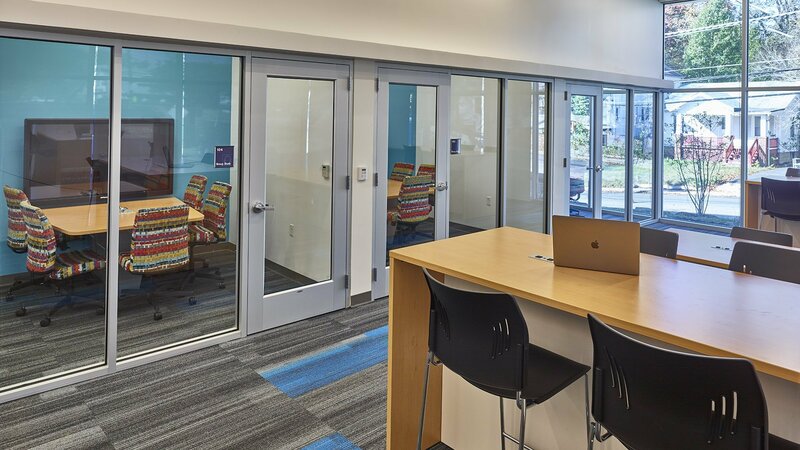 Private offices are located in alcoves off of the main atrium space on all levels. 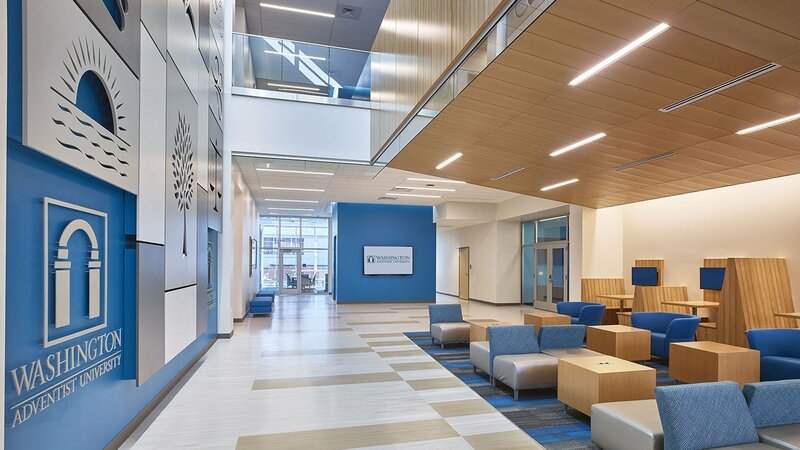 The building is designed to be LEED Silver with strategies that promote a healthy indoor environment such as daylight harvesting, increased ventilation and products with low VOC’s.